If you are interested in fishing, you will undoubtedly like this simple fly fishing hoodie. Fly fishing is incredibly fun and so is this hoodie to wear. 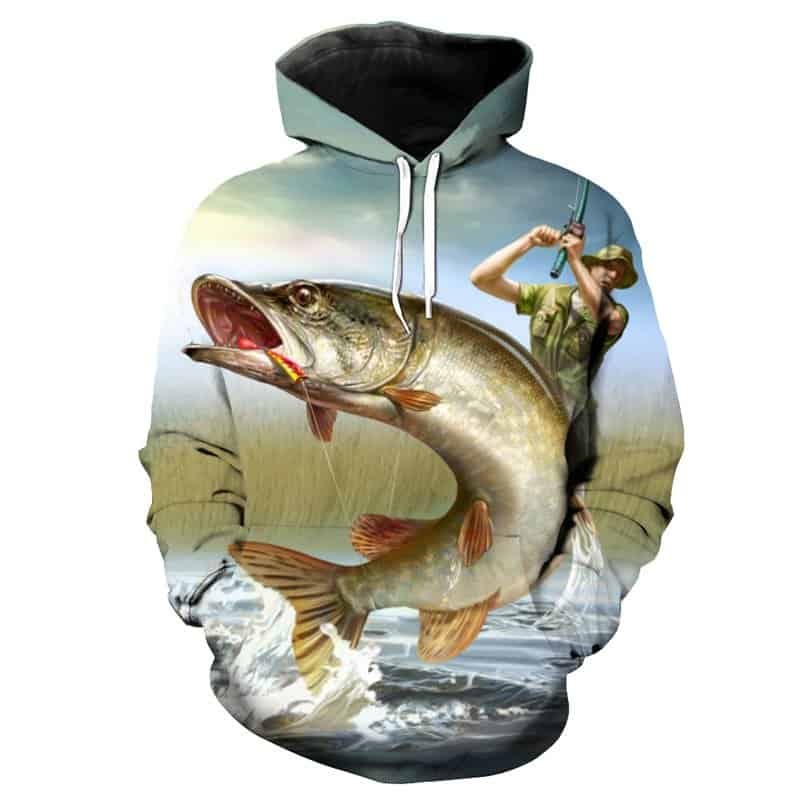 The rush and adrenaline of fly fishing is captured in this beautiful fishing hoodie design. Village height 87 cm. And weight 90 kg. Taking 4H. Shipping to Moscow took 3 weeks. The 56-58 7XL fit properly.